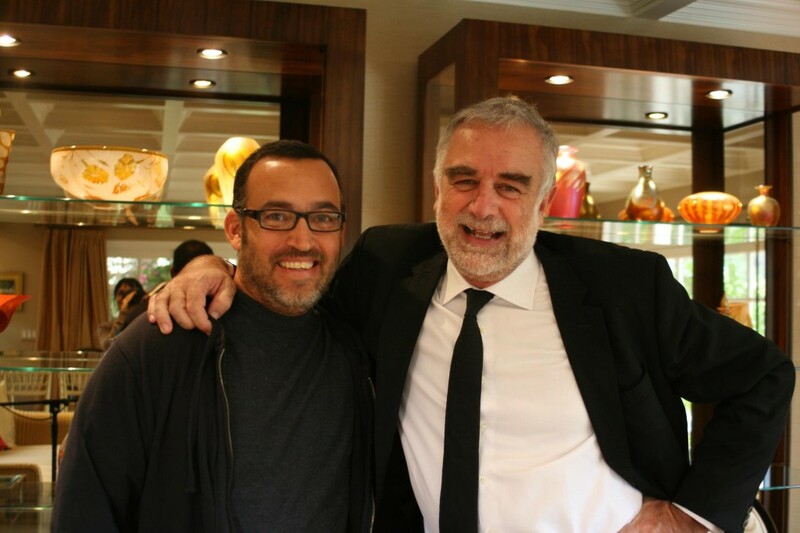 I had the privilege to meet the International Criminal Court’s first Prosecutor, Luis Moreno-Ocampo, not long ago. I told him that he was greatly admired in Darfuri refugee camps, where he was seen as a hero, and there are many children in the camps named Ocampo. I also told him that they would not compromise when it comes to justice. They do not believe that peace can be achieved, if it does not come with justice leading the way. They still believe this even years after the indictments came out against the President of Sudan and others involved in the violence in Darfur. Moreno-Ocampo told me that it’s the international community the one that wants to ignore justice. That it’s like the battered wife syndrome, but in this case it’s not the victim that is hoping the abuse will just go away, if they hang in there long enough. It is the world that is ignoring and forgetting, only to be confronted over and over with the same abuse. That morning, he also said something that I had thought about often. He talked about criticism of the United Nations. He said, “The UN is a building! It would be like New York complaining about Madison Square Garden because they don’t like how the Knicks are playing!” He said this with a very thick Argentinian accent, of course. But yes! The UN is a place where individual nations come together, and they all bring their own special national interests. The nations don’t leave their egos at the door! It is far from perfect, but we must work to make it better. i-ACT 14 is currently underway in Eastern Chad. We’re laying the foundation for Little Ripples, an early childhood education program that we hope to expand to all 12 refugee camps. You can follow the journey here and donate to this and our other programs at iactivism.org. stay up for in the hunt for extra of your magnifcent post.